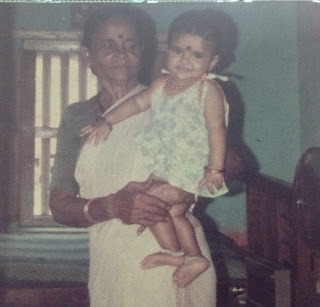 I am among those lucky one who go to spend childhood with grandparents, but today i just have memories. When i hear through different papers the treatment netted out to senior citizens by some spoiled citizens of this world, i have hatred. I wonder this unlucky people do not know the importance of parents or grandparents. For me having both my parents and grandparents during my formative years as been a great experience. 8. She was uneducated , but she loved to listen to world news. So we used to read newspapers stories to her and I used to also make sure she used to listen to everyday news on the radio.